And I Thought I Loved You Then: Another Guest Blog! Hi guys, hope you are having a good day. Just wanted to pop in and let you know I am posting over at Pocket Full of Pink today! 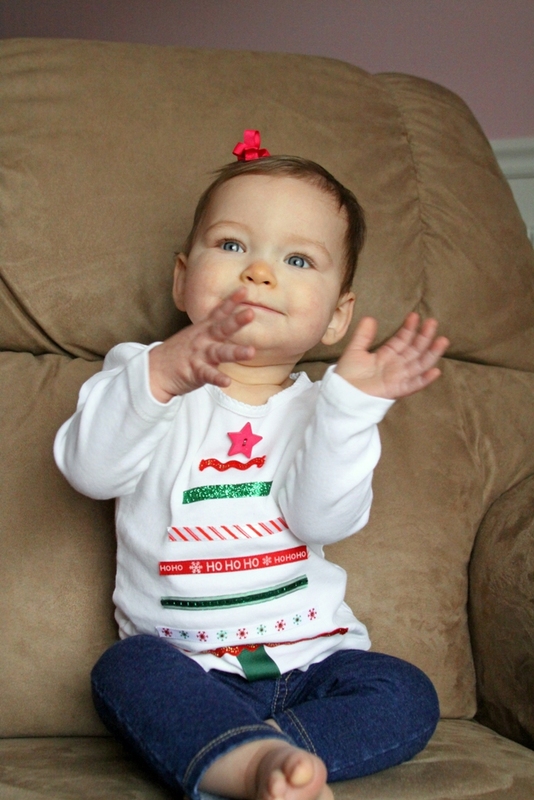 Come check out a great tutorial I did for a Christmas T-Shirt for Eliza. Also, don't forget to enter the give away for a great pair of Ruby Red Fingerless Gloves. Please remember to leave a comment on THAT post for each way you enter. The T-Shirt is SO cute! Am heading over to check out the tutorial. Visiting through friday blog hop.